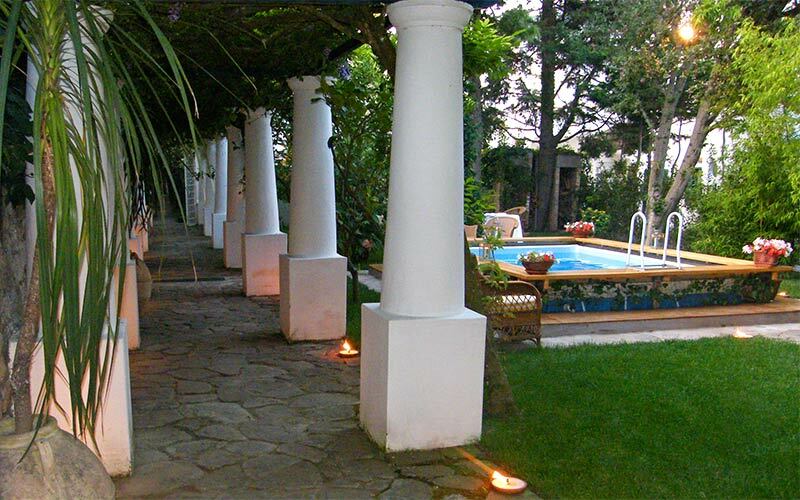 A villa in the Piazzetta? No, three! 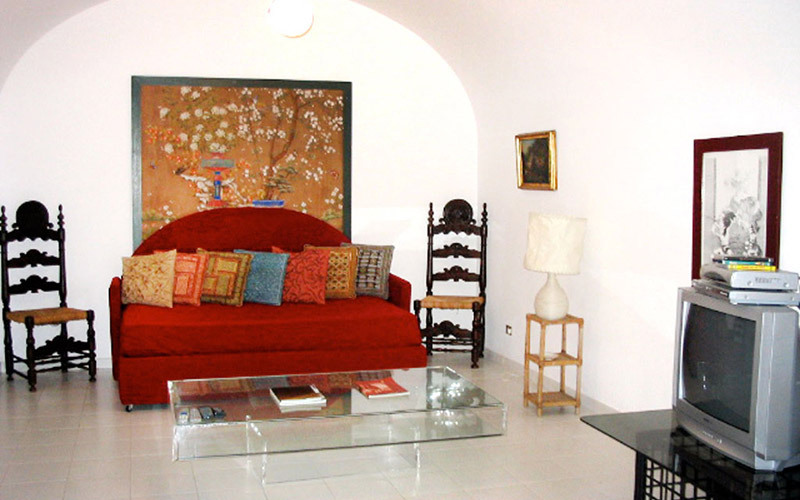 It's not easy to find a villa in the historic center of Capri, even less so if you're looking for a villa within steps of the famous Piazzetta... but then that's one of the reasons why Villa Birago is so special! 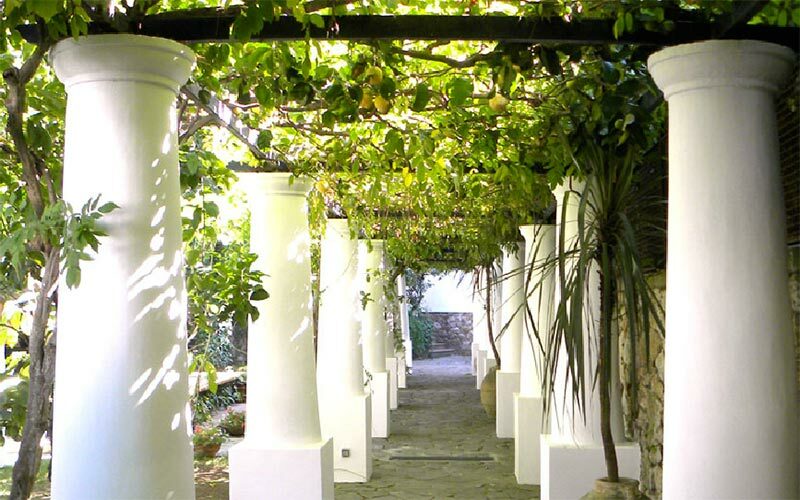 More than a villa, Birago is a group of 3 apartments facing a large Mediterranean garden and a patio transformed into stylish open air living space. 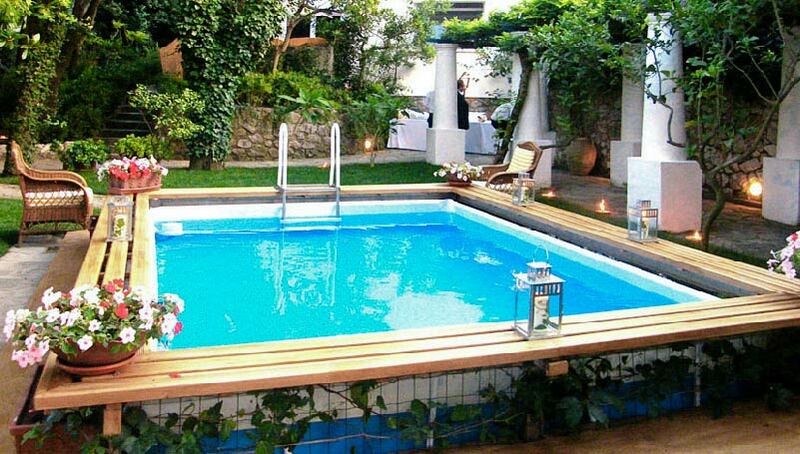 Ginevra, Nicole and Martina are the names of Villa Birago's apartments. 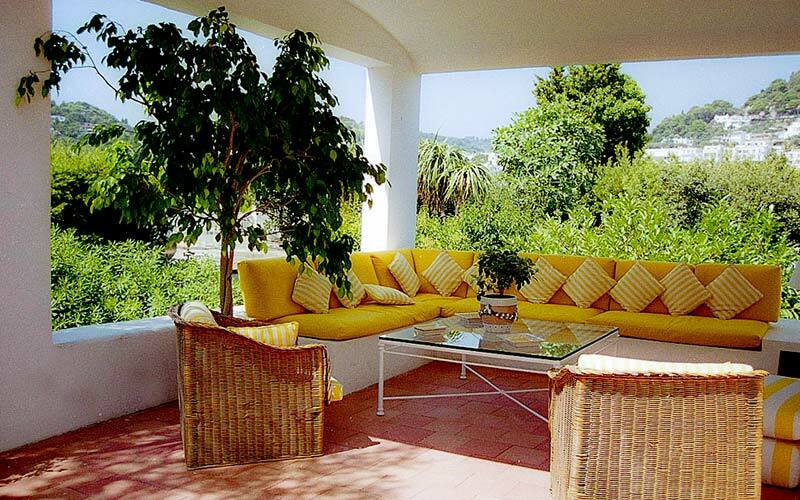 Whilst each unit is completely independent, on request, the entire villa is available for exclusive let - making it the perfect choice for a holiday with the family or a group of friends. 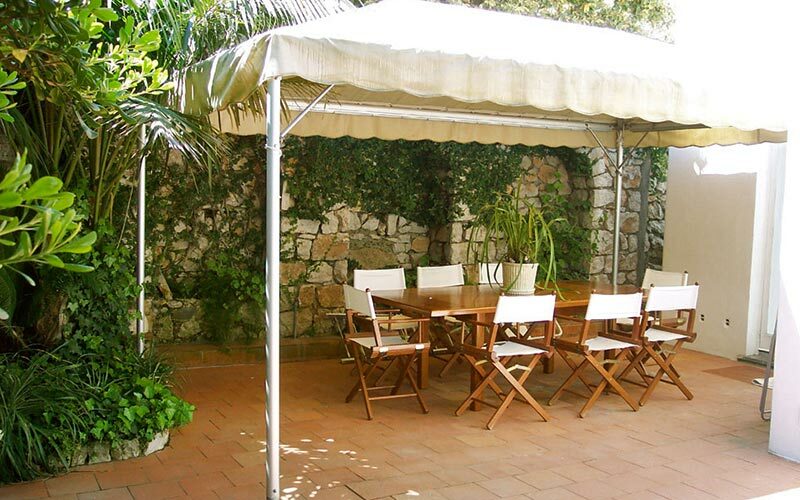 Ginevra is the largest of Villa Birago's three apartments, comfortably sleeping up to 8 people in 3 bedrooms. 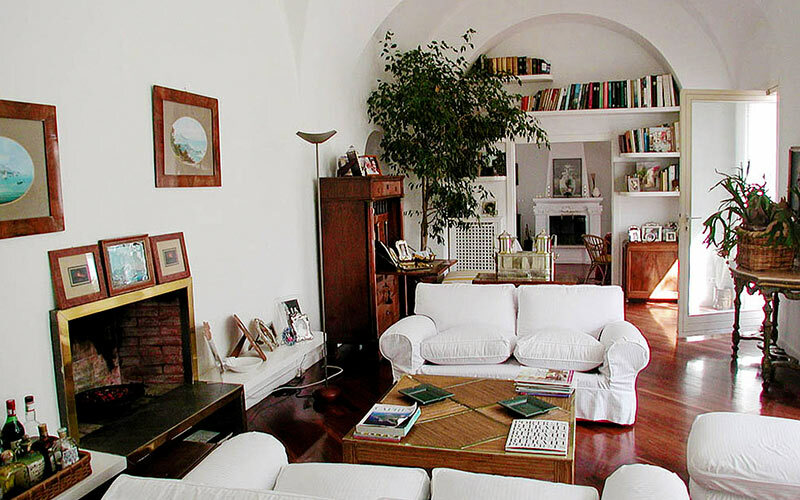 Ginevra's elegant lounge, with large white sofas and light-filled veranda, is the heart of the house. 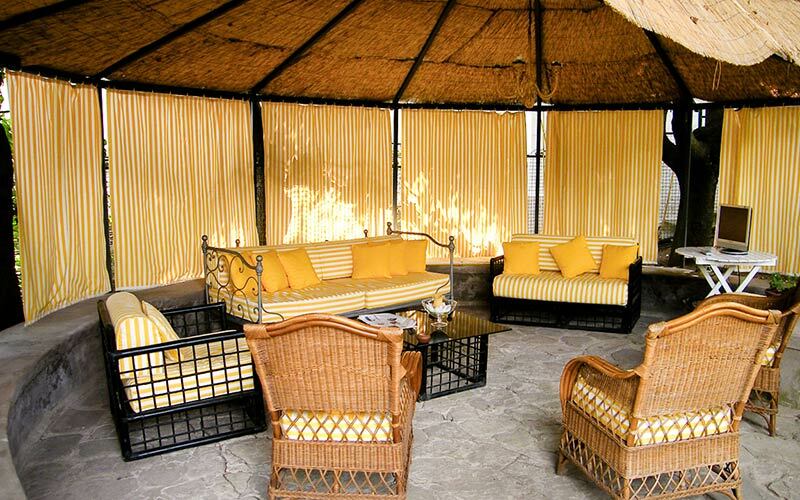 From here, guests access the garden and the gazebo which functions as attractive outdoor dining room. 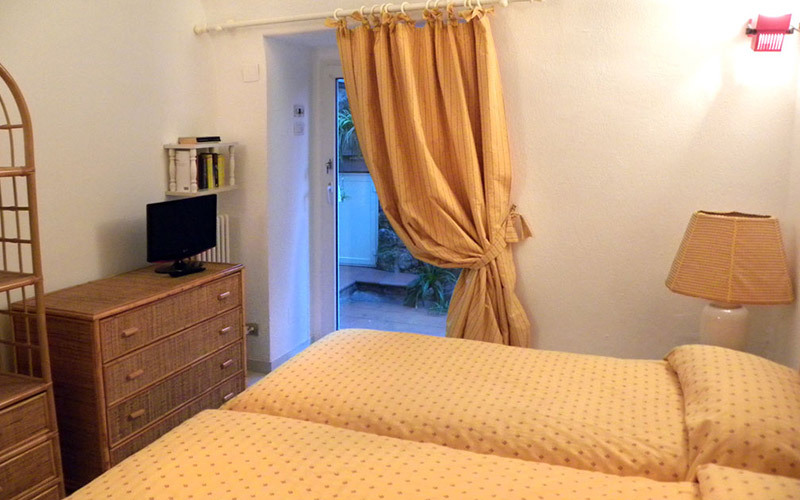 Facilities in the apartment include satellite television, DVD player, stereo system, and Wi-Fi. 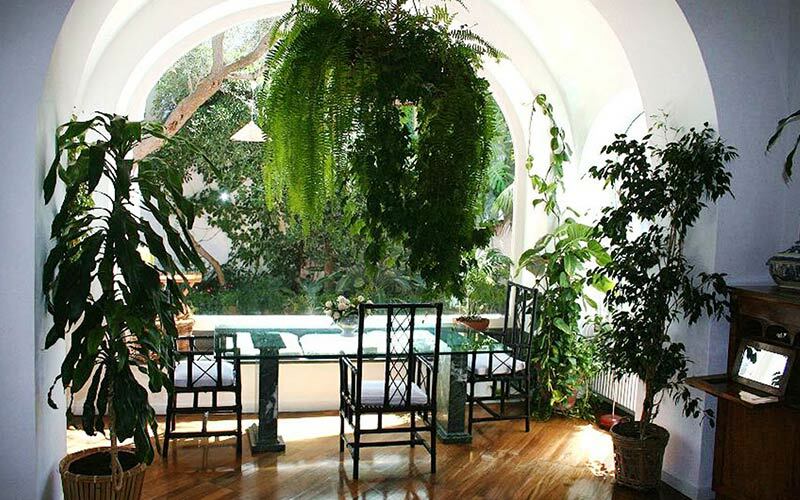 Surrounded by trees, the villa is naturally cool, meaning there is no need for air conditioning. 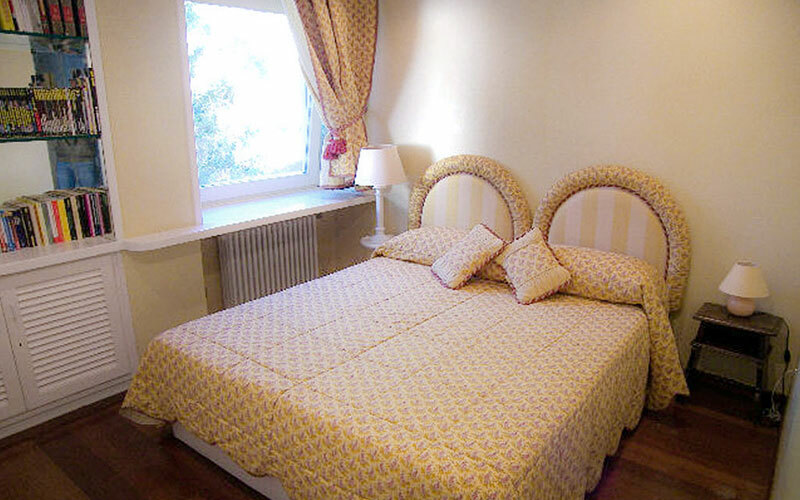 Each of Ginevra's bedrooms (two double and one twin bedded room) has its own bathroom with bathtub. Two of the bathrooms are ensuite. 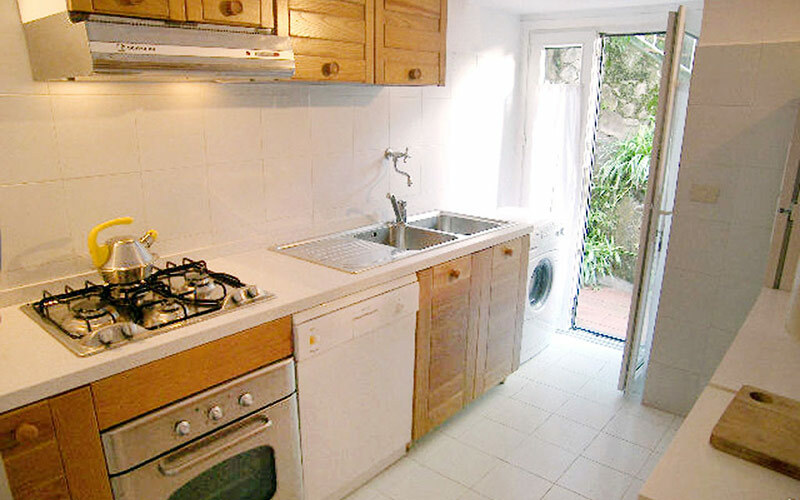 ?Next to the lounge, the kitchen is equipped with a full range of domestic appliances including a dishwasher. 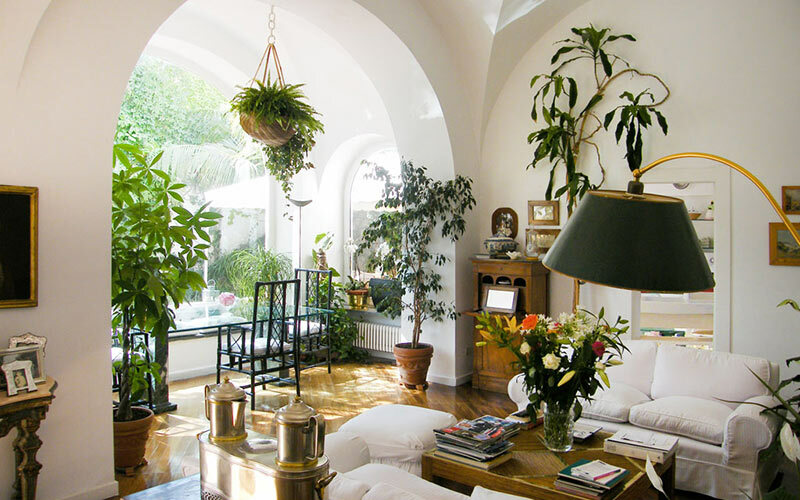 Nicole, Villa Birago's second largest apartment, is furnished in traditional island style, and comprised of two bedrooms (one double and one twin bedded room), and a large 'open space living area divided into relaxation room with television and DVD player, antique dining suite and a kitchen. 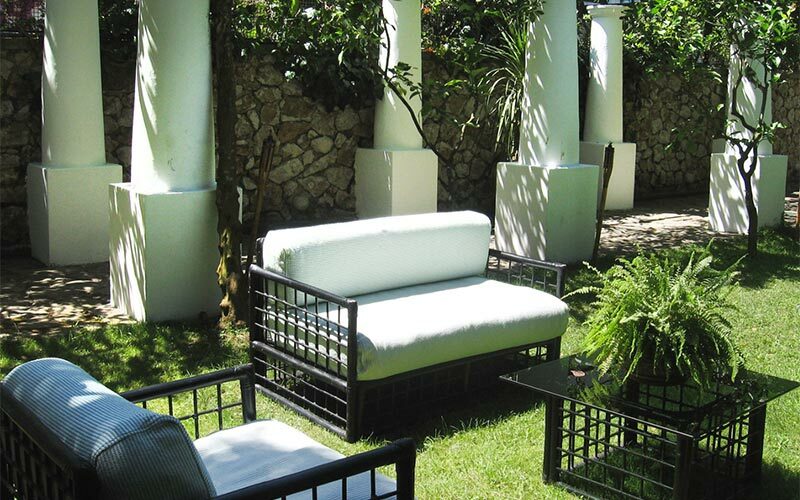 Wi Fi is available throughout the property. 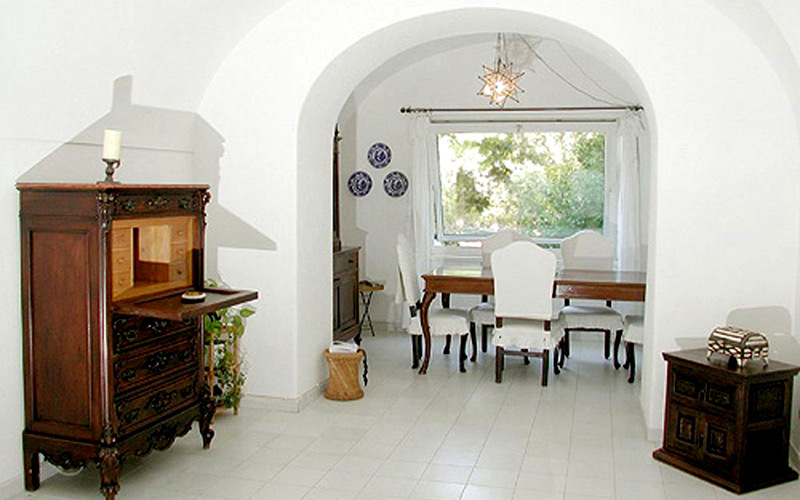 The smallest of Villa Birago's apartments, Martina is a lovely little island hideaway complete with its own terrace, in front of the apartment. 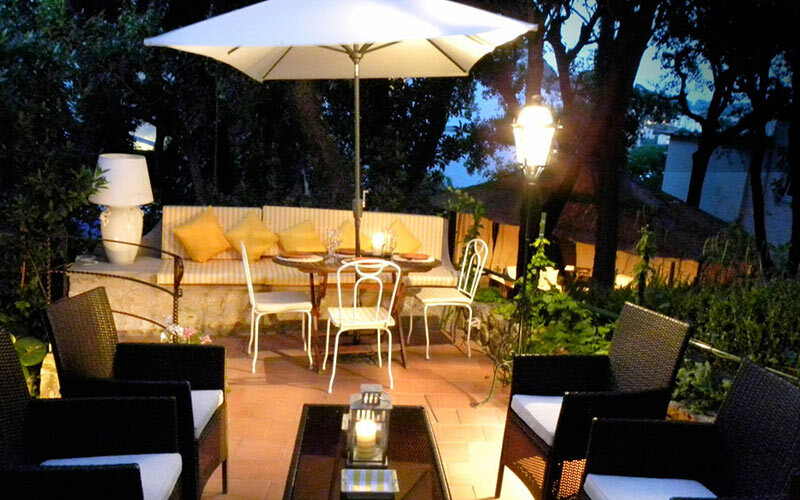 Martina's lounge is divided into a living area and an American style open plan kitchen, with independent entrance. Wi-Fi is available throughout the apartment. 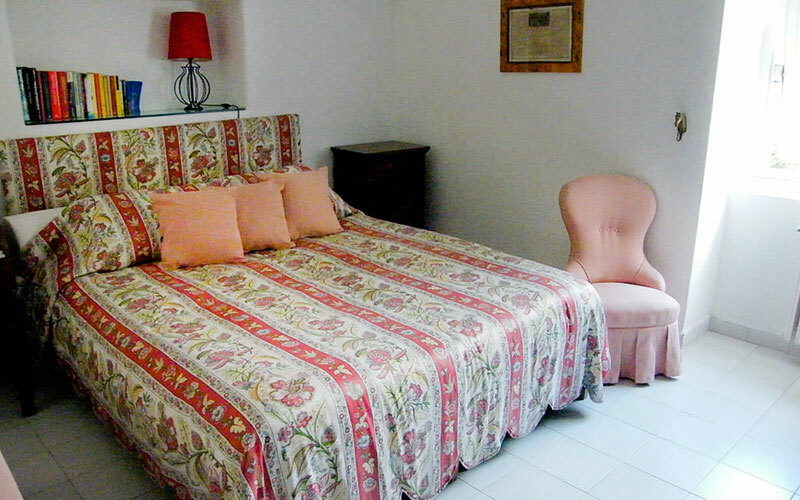 Located on the first floor, the main bedroom has a television and a spacious bathroom with shower. The small ground floor sitting room, furnished with a single sofa bed, quickly and easily transforms into a second bedroom, for one person.